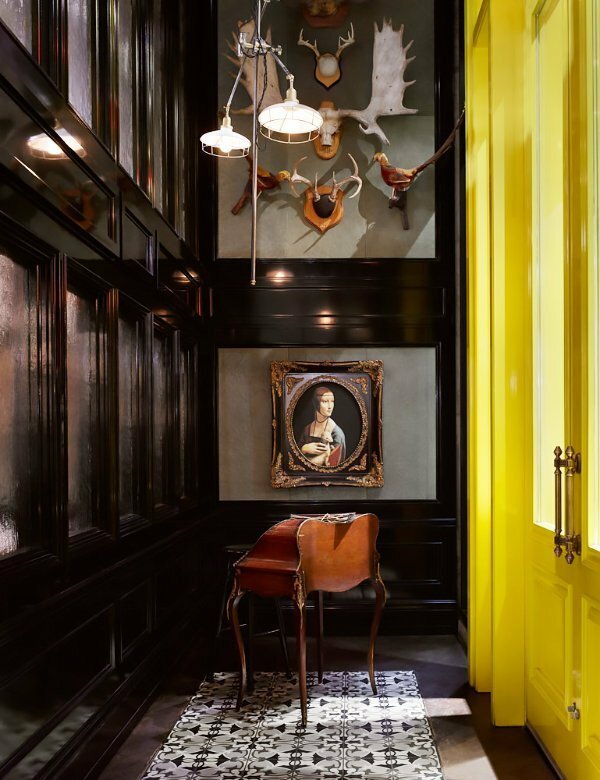 Striking would be the word for this wild game meets urban dandy brunch Den. The hunting theme decor sets the tone to another trendy spot by Toronto’s night life mogul Charles Khabouth. Quite obviously, the menu is heavy on the meat side – but there are good options all around. The decor pulled us in for brunch regardless. The limited menu was countered by good service from holster-wearing weight staff. Our plate of scrambled eggs on puff pastry, filled with ricotta and asparagus was quite scrumptious. While the Benny Trout with its well poached eggs on English muffin sided with hollandaise sauce was a tasty take on the standard. All-in-all Weslodge’s culinary edge cuts through the heavy handed – yet inspiring – design to hold interest and make it a good-go.